I can't say enough about Allison! 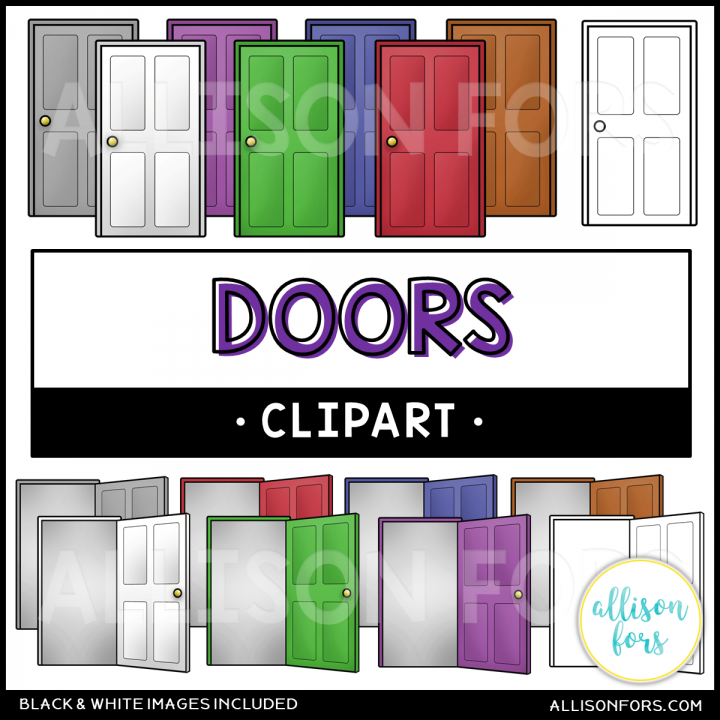 A fellow TPTer saw a comment I posted requesting custom clip art, and suggested that I contact Allison. I am SO glad that I did!!!! 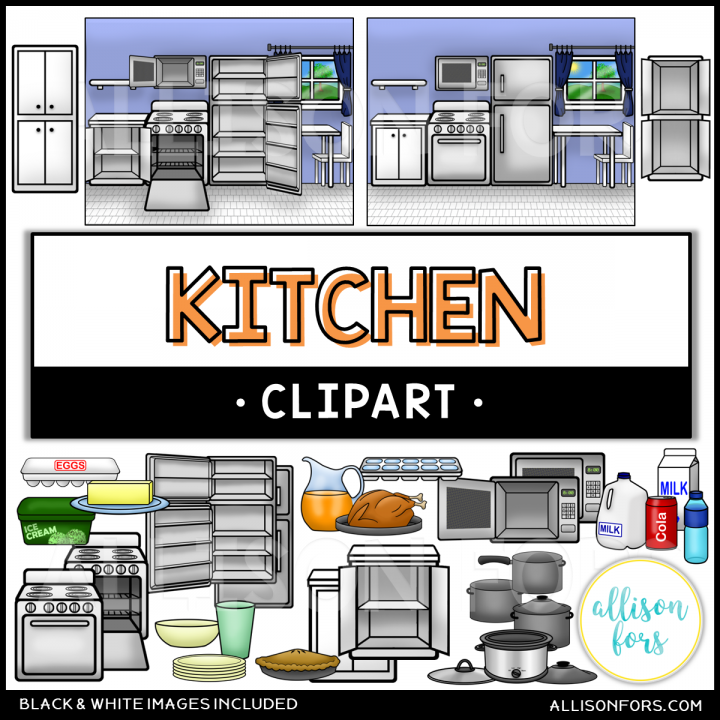 She responded right away, designed adorable clip art, and even sent me a sample of what she designed to see if it was what I wanted! She will be my first stop shop from here on out! I bought this package for my high school special ed classroom. 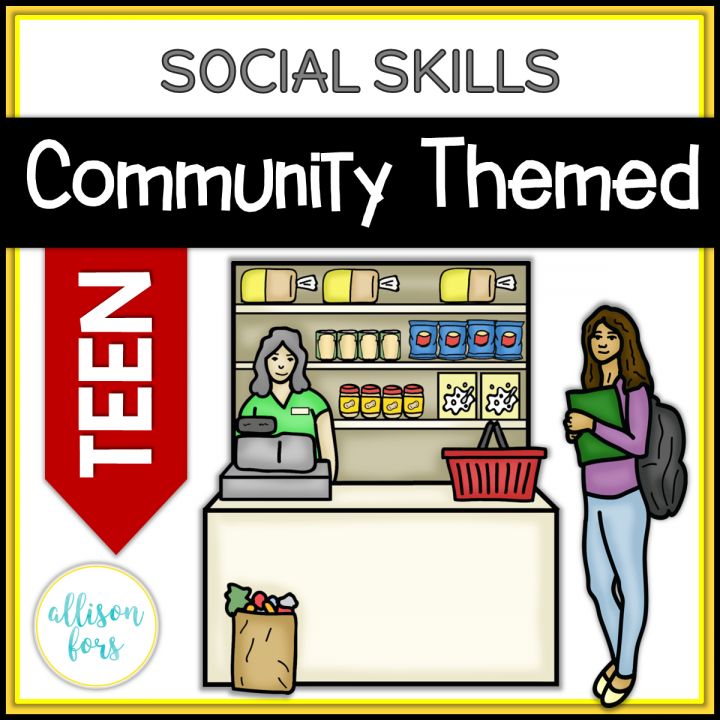 Personal hygiene is sometimes a difficult topic to discuss with teens, but something I needed to address as a life skill. This worked out perfectly! The activities were engaging and lead to important discussions. I will be using the flashcards again to review! Great purchase. I bought this package for my high school special ed classroom. 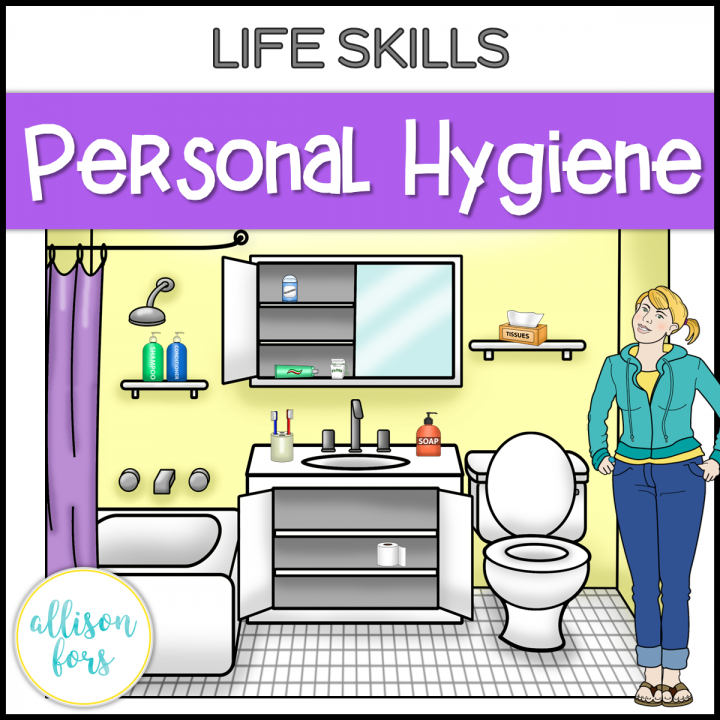 Personal hygiene is sometimes a difficult topic to discuss with teens, but something I needed to address as a life skill. This worked out perfectly! The activities were engaging and lead to important discussions. I will be using the flashcards again to review! Great purchase. Joanne M.
This was perfect for what I need it for! Well illustrated and very clean. Always Awesome! Although I have a ton of verb activities, this is one of my go tos! A big reason for this is because of how the spinner games are grouped by pattern change. This makes it really easy to teach irregular forms, which a lot of my students struggle with. the verb cards are also really nice - great illustrations that clearly show present vs past tense. 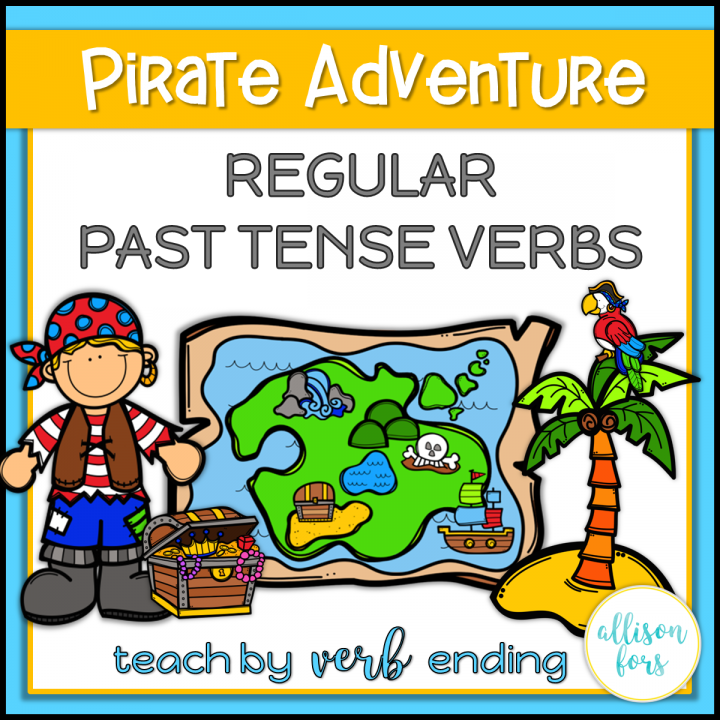 Although I have a ton of verb activities, this is one of my go tos! A big reason for this is because of how the spinner games are grouped by pattern change. This makes it really easy to teach irregular forms, which a lot of my students struggle with. the verb cards are also really nice - great illustrations that clearly show present vs past tense. Anne T.
My squirmy little students love this book (and so do I)!! It's so fun to move the people around the house - and there are truly endless opportunities to target many common language goals! Thanks! My squirmy little students love this book (and so do I)!! It's so fun to move the people around the house - and there are truly endless opportunities to target many common language goals! Thanks! Anne T.
I love how the appliances are included with both open and shut doors. 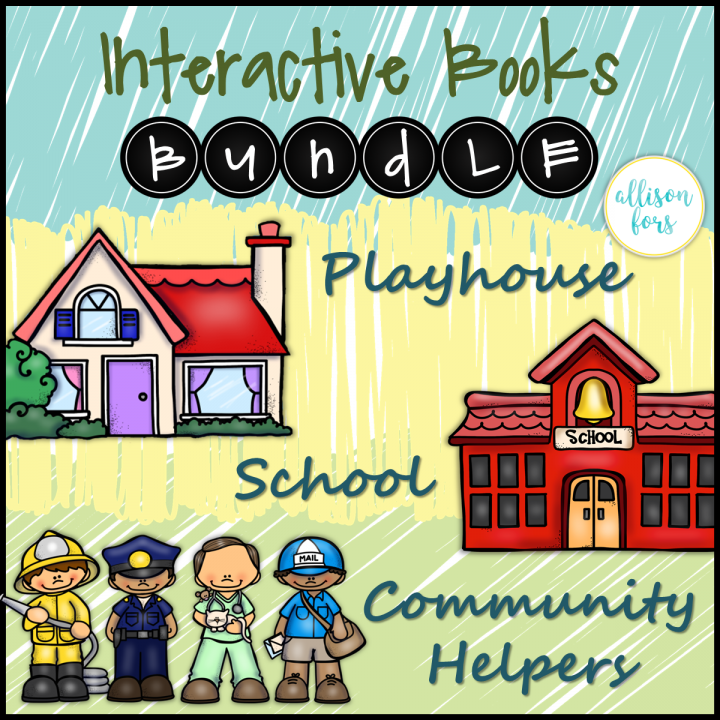 Perfect for special education resources! 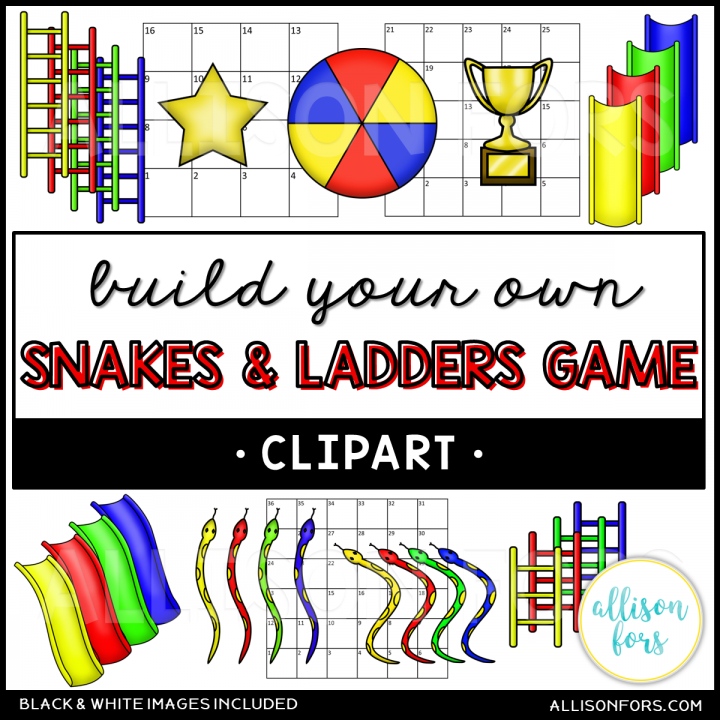 Easy to use and make a game board, simply add word boxes with vocab over each square and add some chutes and ladders and you're done! Easy to use and make a game board, simply add word boxes with vocab over each square and add some chutes and ladders and you're done! Emma G.
This was the first item I purchased from you and when I saw the quality and how easily it hit the targets I needed to meet the needs for my deaf and hard of hearing students, I went back and purchased a few more of your products. thank you for being a time-saver! This was the first item I purchased from you and when I saw the quality and how easily it hit the targets I needed to meet the needs for my deaf and hard of hearing students, I went back and purchased a few more of your products. thank you for being a time-saver! Tara F.
Allison is always guarantee for the best quality products!!! You should buy it with no second thoughts!!! Allison is always guarantee for the best quality products!!! You should buy it with no second thoughts!!! Sofia P.
Such a creative way to target functional social skills! The "choose your own adventure" is fun and has many options. I am using this in groups for which some students are focusing on pragmatics and others are working on carryover of fluency or articulation. It leads to great conversation in all my students! Thank you! Such a creative way to target functional social skills! The "choose your own adventure" is fun and has many options. I am using this in groups for which some students are focusing on pragmatics and others are working on carryover of fluency or articulation. It leads to great conversation in all my students! Thank you! Kristy F. Amazing!! Absolutely brilliant idea! I love being able to take it on my iPad and work with a student on formulating WH questions with nice visuals. So great!! Amazing!! Absolutely brilliant idea! I love being able to take it on my iPad and work with a student on formulating WH questions with nice visuals. So great!! 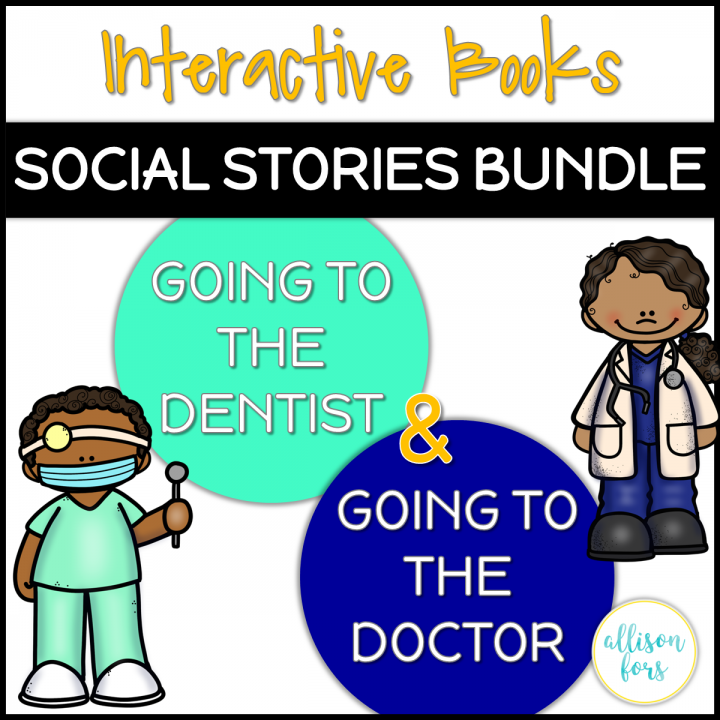 Lauren D.
This social story worked wonders for a student. His anxiety level decreased so much because he knew what to expect. Thanks for the great resource! This social story worked wonders for a student. His anxiety level decreased so much because he knew what to expect. Thanks for the great resource! Robyn H.
This is one of several sets I've purchased from you. 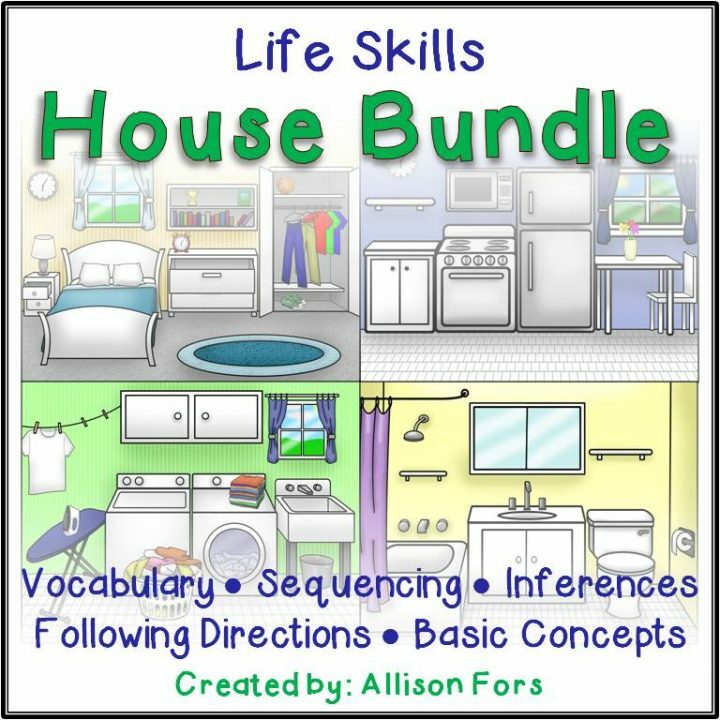 I come back to your graphics again and again because they look EXACTLY like the items in the kids' classrooms, homes, and communities, and realism is extremely important for the resources I create and the kids I create them for. Thank you so much! 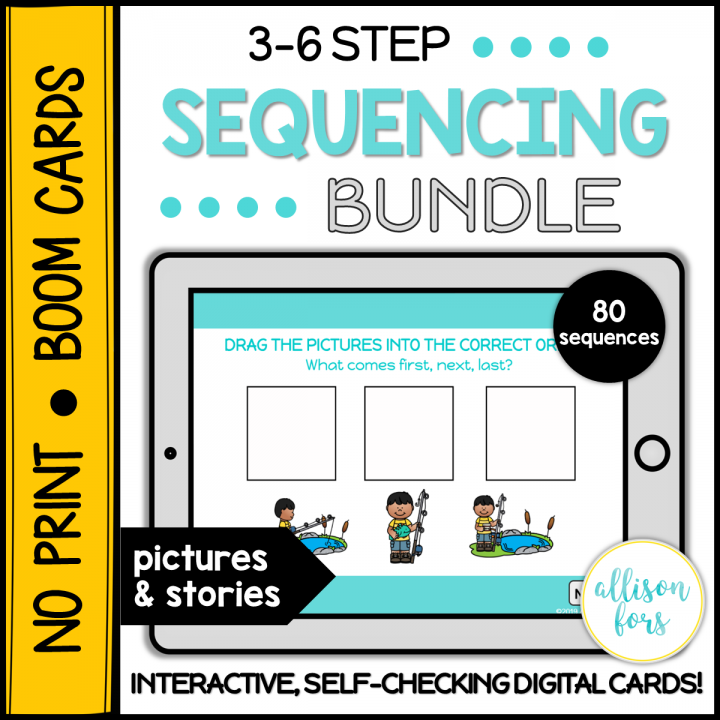 This sequencing set is exactly what I needed for my caseload! I have been working with the same few decks of cards and now I have a new resource that is engaging for all age groups! This sequencing set is exactly what I needed for my caseload! I have been working with the same few decks of cards and now I have a new resource that is engaging for all age groups! Kelcie E.
This product is one of my and my students favorites! The activities are engaging, and the pictures are great. THANK YOU for a great product! I use this with my beginning writers and they just love using the activities to expand their language and improve their writing. LOVE this product!!! Finally, someone makes a functional language packet. This has been perfect for my middle school kiddos and their functional goals. Absolutely love product! LOVE this product!!! Finally, someone makes a functional language packet. This has been perfect for my middle school kiddos and their functional goals. Absolutely love product! Leah S.
I don't think I've ever been so excited to use a product before!! 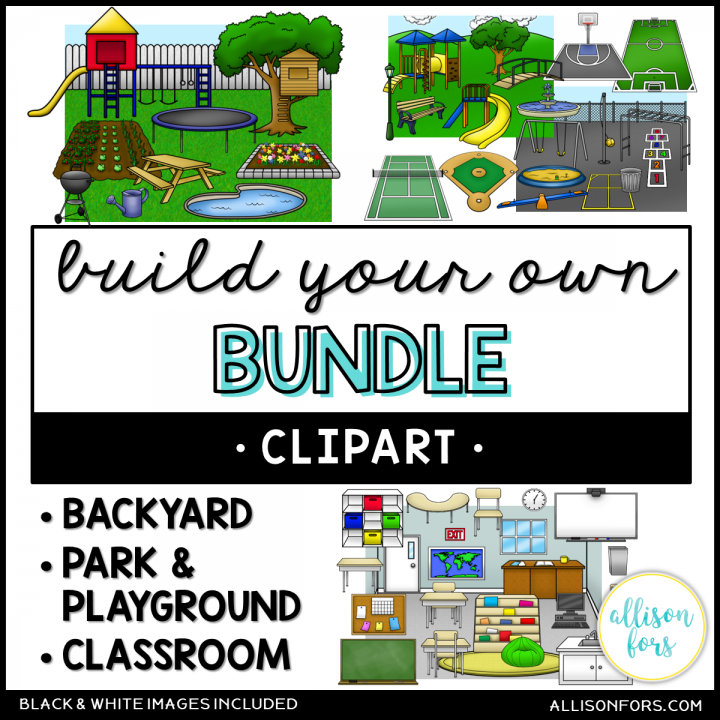 I love barrier games and usually try to make my own - but this makes it so much easier!! I don't think I've ever been so excited to use a product before!! 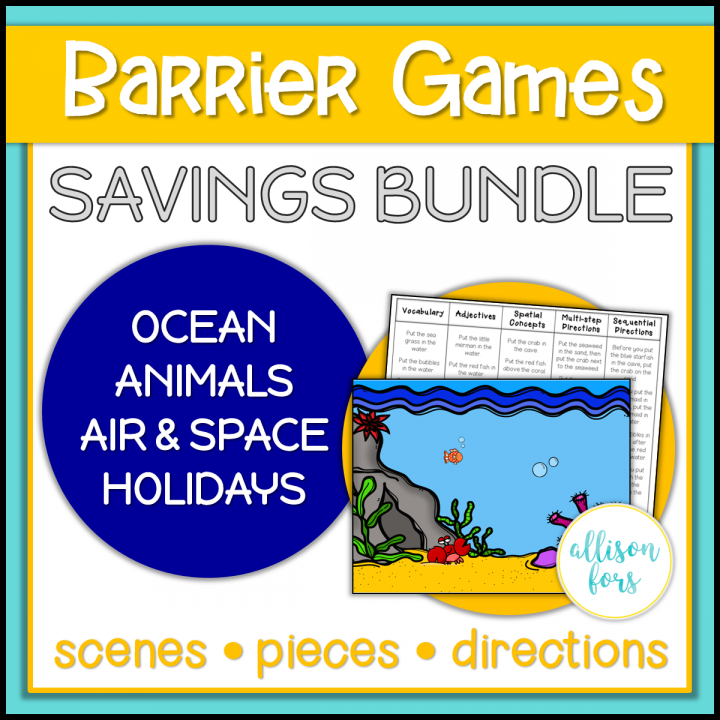 I love barrier games and usually try to make my own - but this makes it so much easier!! 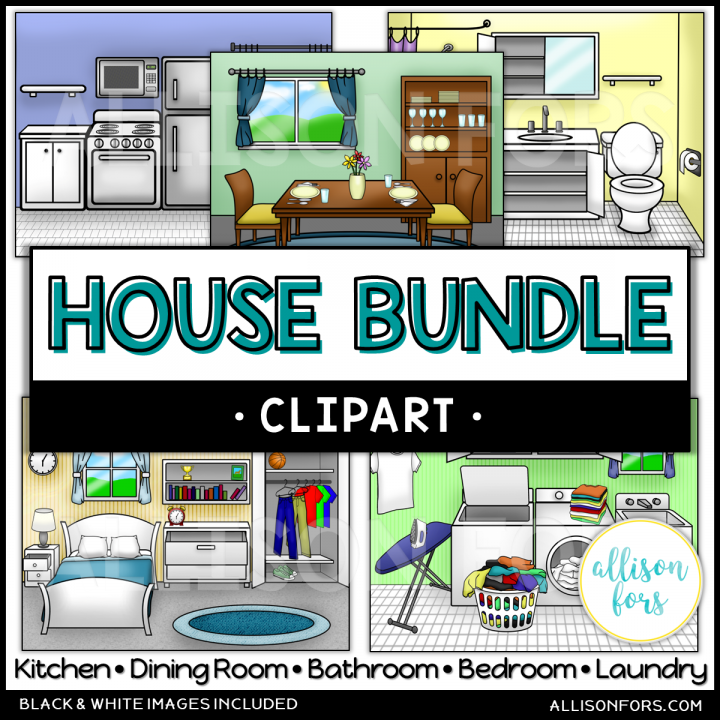 Hannah T.
I love that Allison has included EVERYTHING you might need in each room! 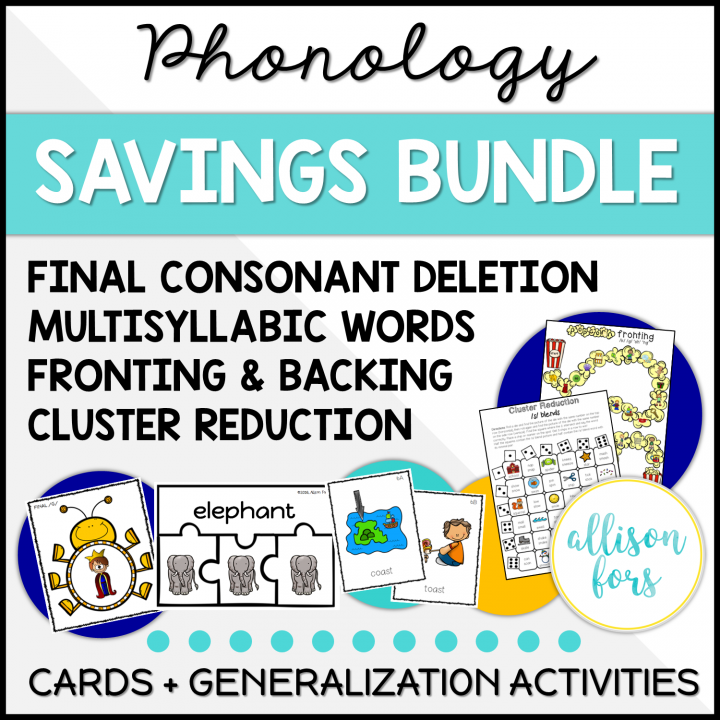 This is basically an alphabet scene, language scene, category bundle, and more all rolled into one. They're awesome quality graphic and I love that they don't look "babyish" so they can be used with any age group. I bought these for my own caseload after seeing my son's SLP use them with him. This is my first year in awhile having a bunch on phono kids on my caseload and this has been a helpful resource with so many of them! I LOVE the versatility of this product. I can address multiple goals within a session with this product, and it just so happens that this covers all the goals I need for a couple of my groups. The fact that it's a NO PRINT activity makes it even better. Thanks! 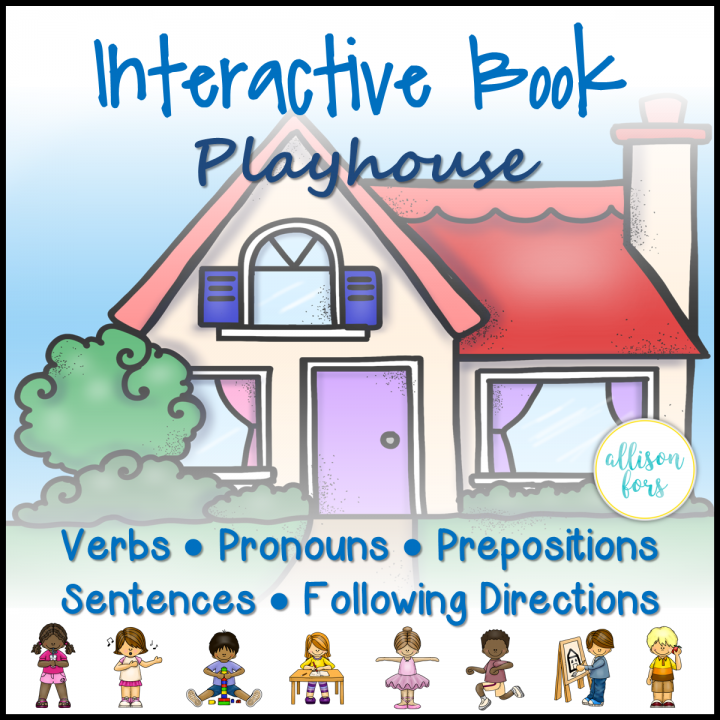 Love this resource! Easily one of the best things I've ever downloaded on TpT. The value of this resource is amazing. 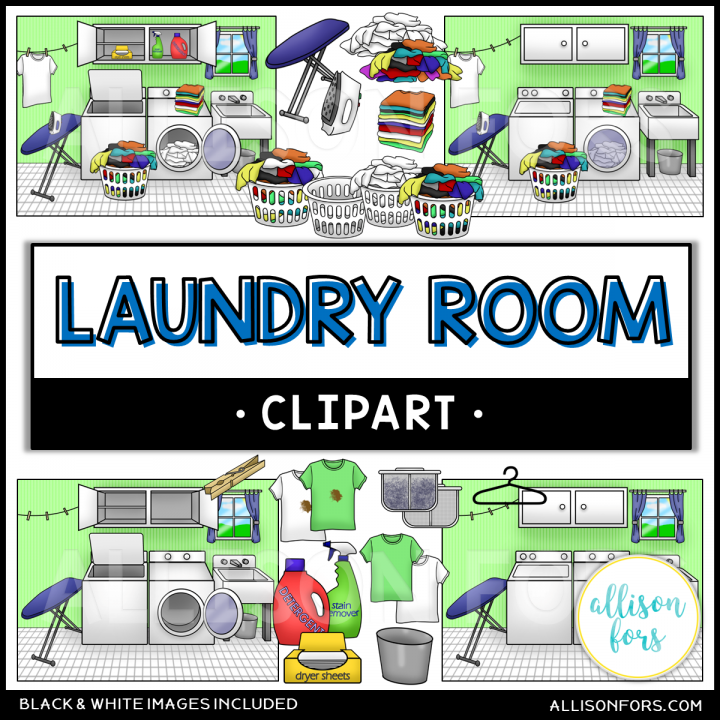 Love this resource! Easily one of the best things I've ever downloaded on TpT. 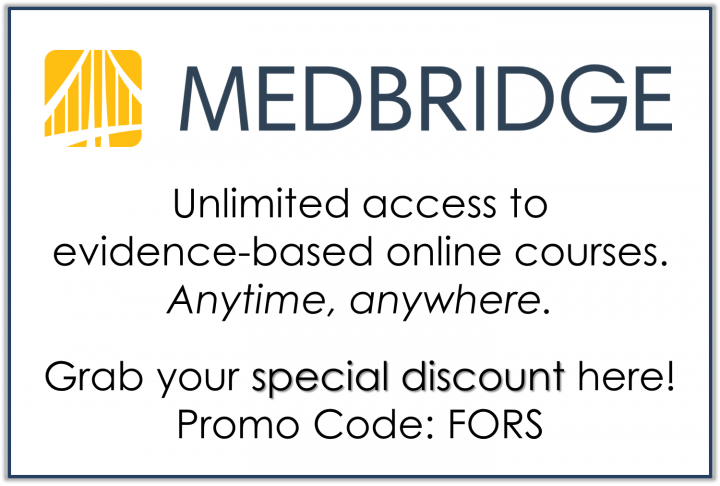 The value of this resource is amazing. Elayne W.
Bought this about two minutes ago and just opened it - I'm already so impressed! 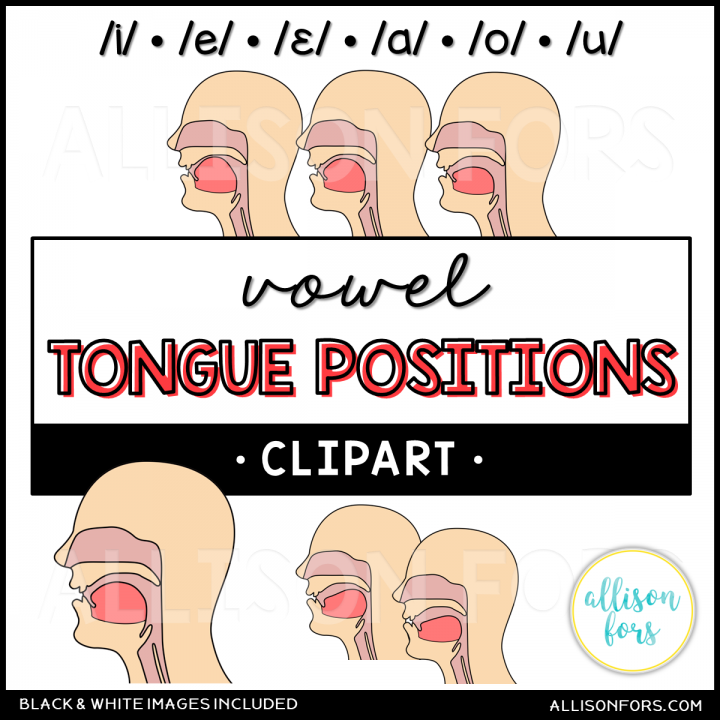 The quality is excellent, everything is as described, AND I am loving the detail that Allison's language-driven SLP mind thought to include. For example, furniture and window having both opened and closed versions. So clever and thoughtful! Thank you! 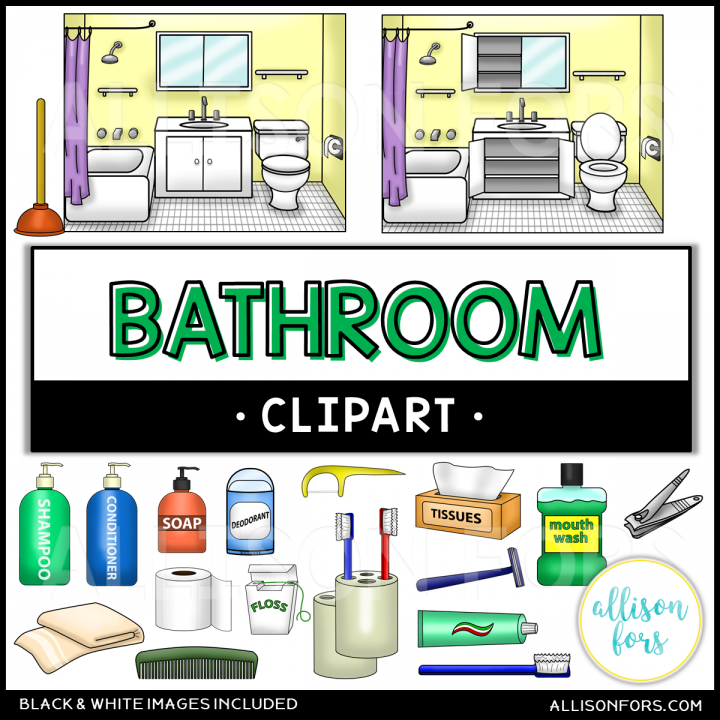 I just discovered your clipart. I love the quality of it and that the artwork is appropriate for older kids. Thank you! Wow! What a wonderful and creative resource to have! I am fascinated with the many levels you created...all for the children to discover and learn. Will be so engaging for them! Thanks sooo much! Wow! What a wonderful and creative resource to have! I am fascinated with the many levels you created...all for the children to discover and learn. Will be so engaging for them! Thanks sooo much! Debra B. Just what I was looking for!!! 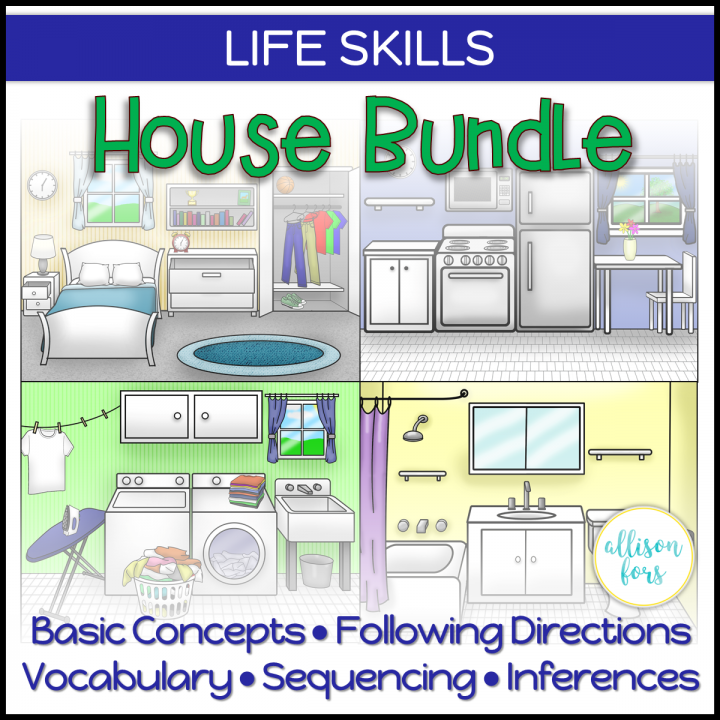 A functional, life skills packet that can be used for a wide variety of disorders. These books will be a main go-to in my therapy products. Great for individual use and/or carry-over. 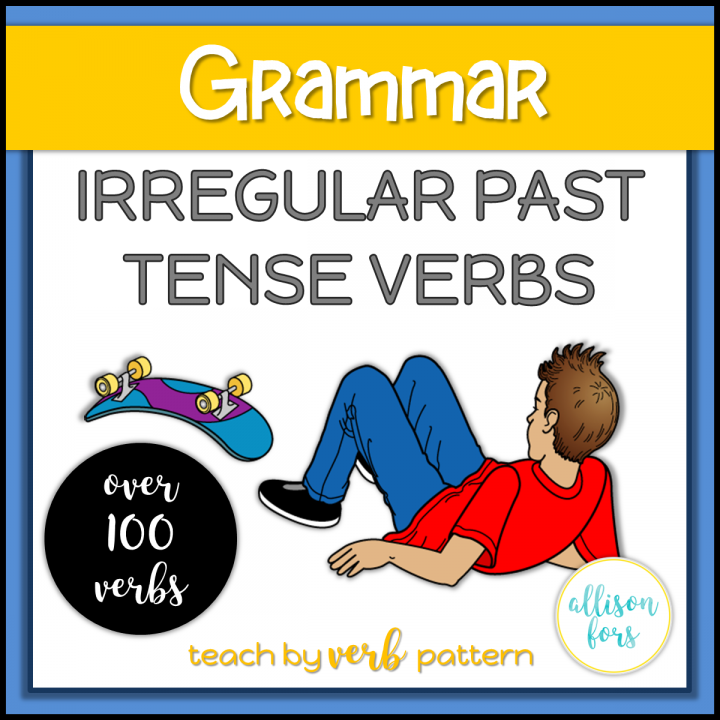 I looked for quite awhile for regular verbs activities for my students and just couldn't find something that was well organized and engaging. This was exactly what I was looking for! The verbs are organized into /t/ sound endings and /d/ sound endings and there are printable board games and dice you can make. 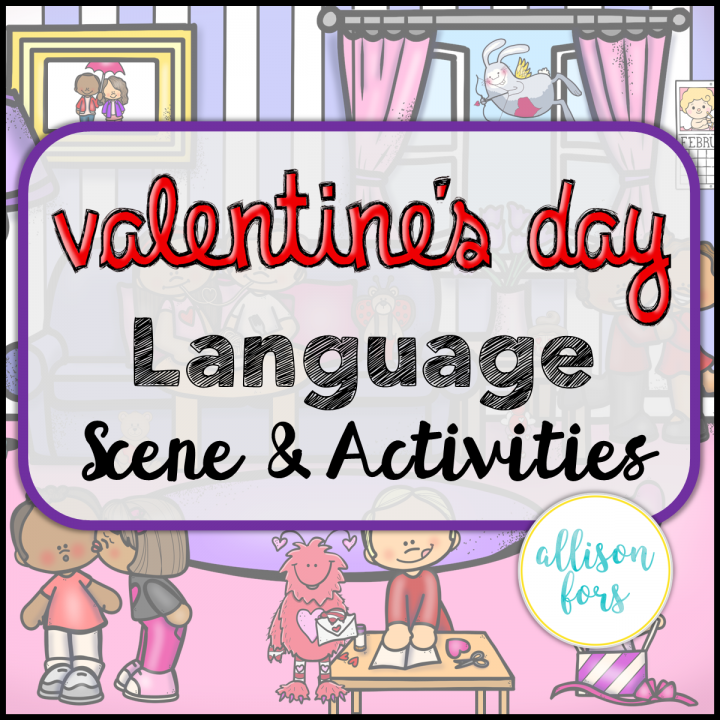 I looked for quite awhile for regular verbs activities for my students and just couldn't find something that was well organized and engaging. This was exactly what I was looking for! The verbs are organized into /t/ sound endings and /d/ sound endings and there are printable board games and dice you can make. 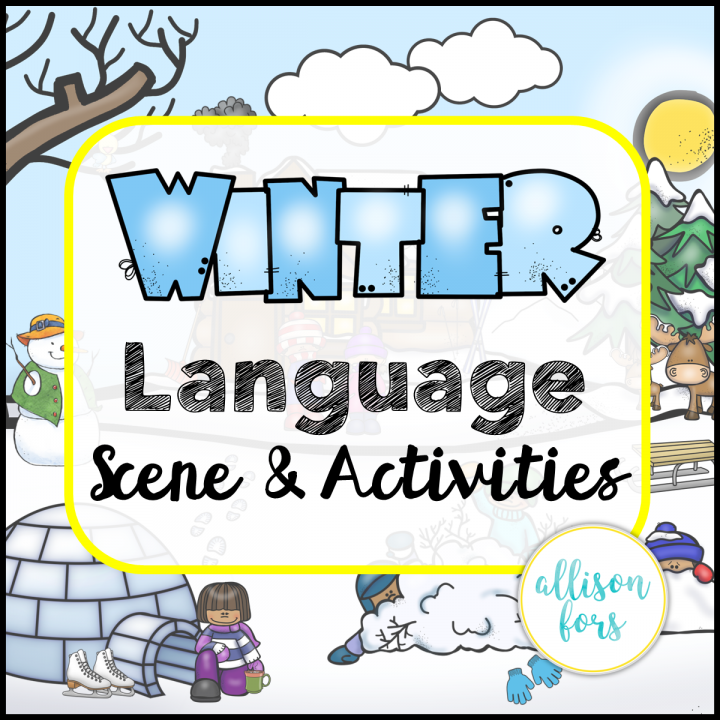 Sarah L.
My kids love these language scenes! They get so excited to use new ones with each season. 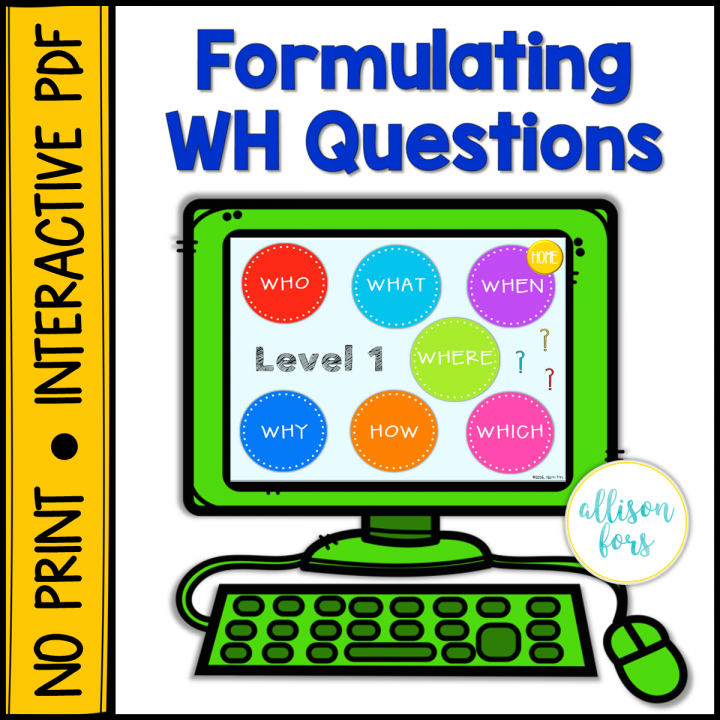 They make m life much easier, as they are able to target multiple IEP goals related to communication (wh questions, receptive language, actions, pronouns, etc.) Ellen M.
I bought a few of these sets of TPT from different teachers and so far this is my favorite. Very clear and fun images. Will be used for my students with ASD. Thank you! I bought a few of these sets of TPT from different teachers and so far this is my favorite. Very clear and fun images. Will be used for my students with ASD. Thank you! 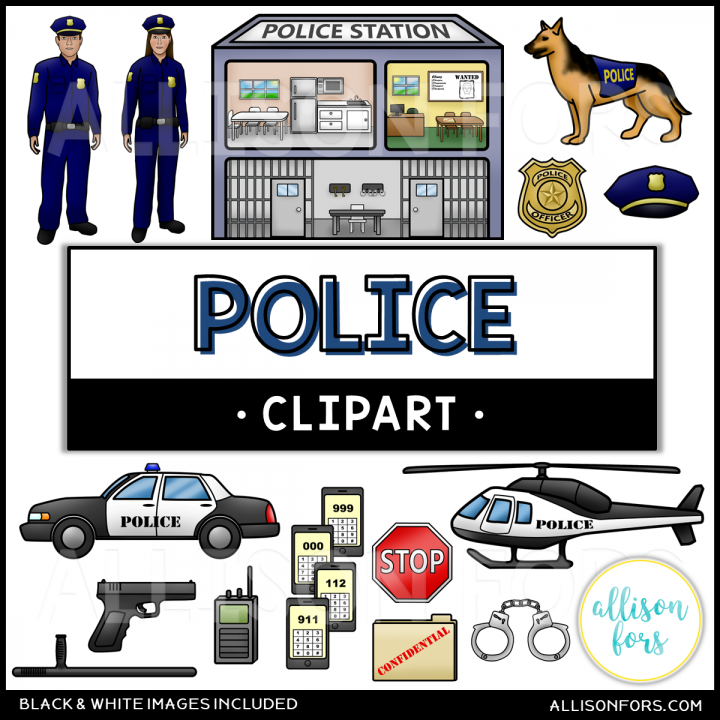 Monica R.
Amazing, as always, I can't get enough of your clipart...favorite! A great deal for newly qualified SLPs! 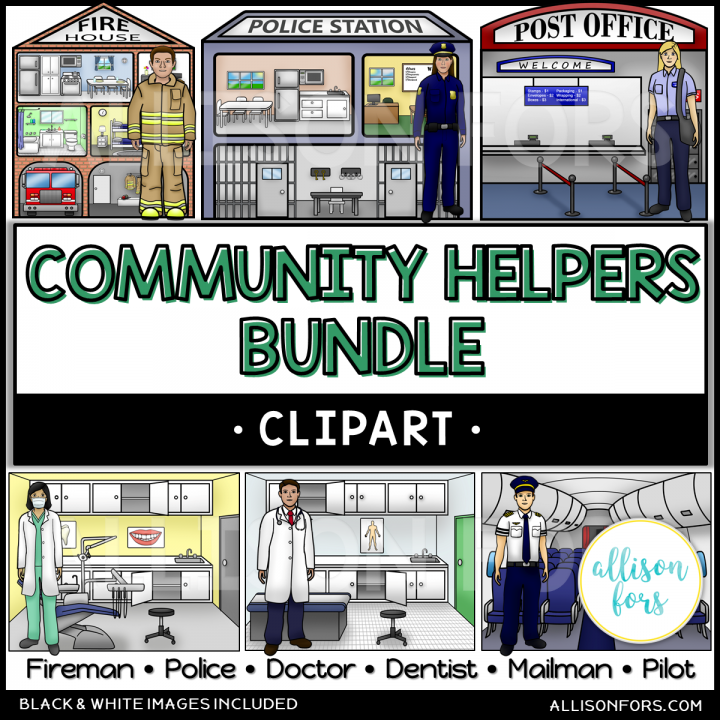 The surprise freebie is fab and this deal has really helped me to get started! Can't wait to start using them and look at the other resources in your store! I dearly love this living room set! Thank you so much for creating it! 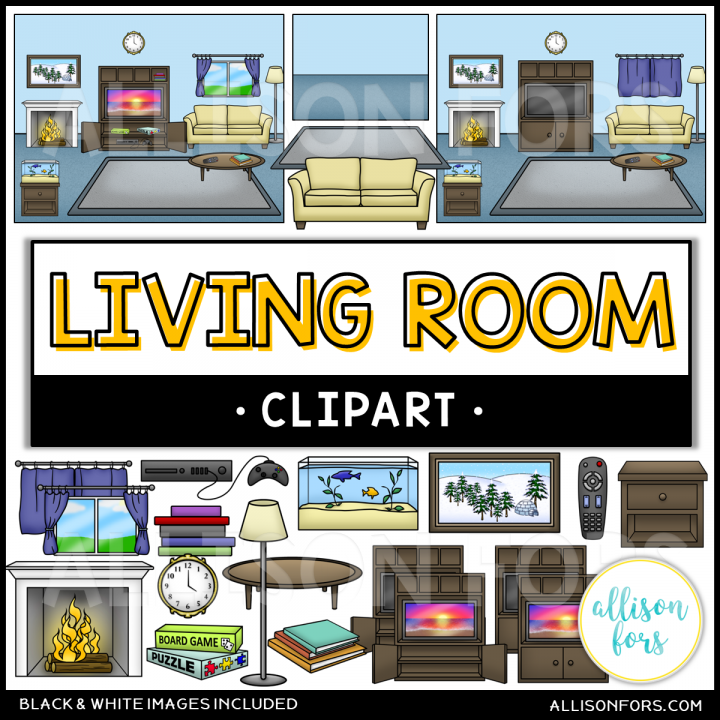 I especially love that you included an image for "living room'. I haven't seen that anywhere else! 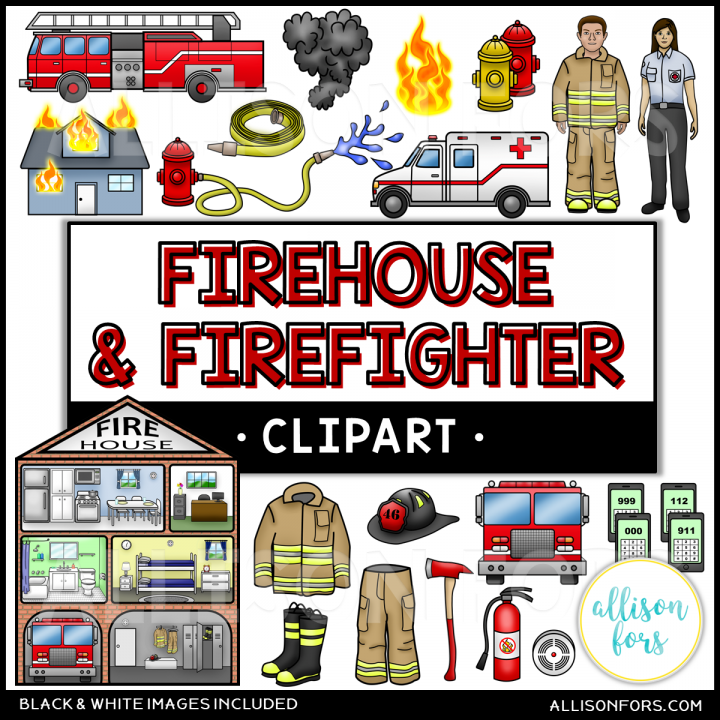 I'm following you because I love your style and that your clipart is suitable for adults. This is the first language scene that I have purchased after hearing about how awesome they are for a while now. 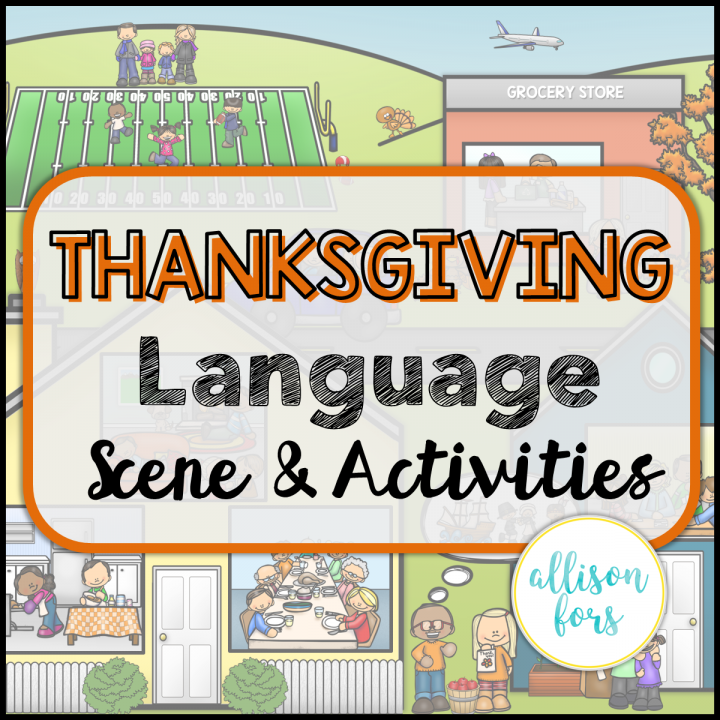 I am SO excited to use this as an engaging resource during a crazy week before Thanksgiving break to elicit all of the language from my students. 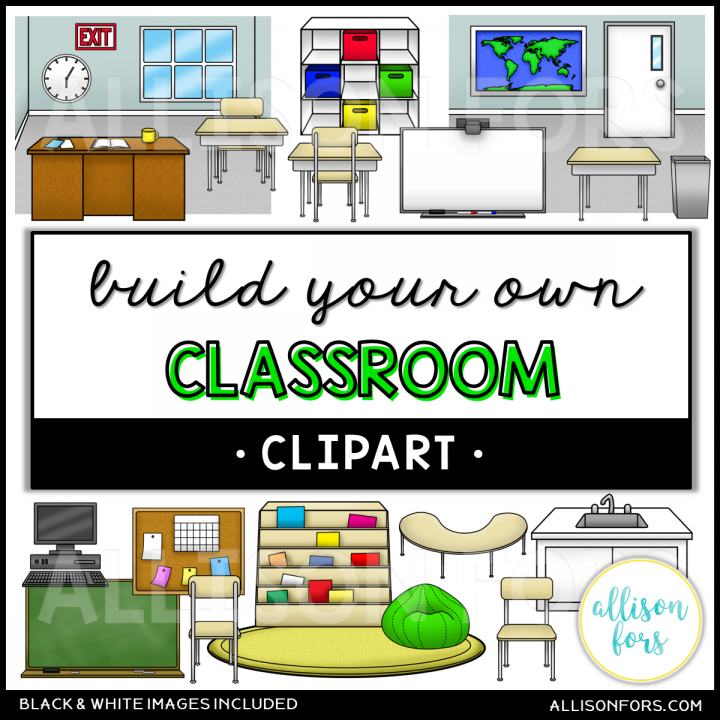 It's a "one & done" type product and I know my students will love it! Thank you! The kids were really intrigued to find out the hidden presents. Great resource not just for Christmas time! I've never been disappointed from your products, you are one of my 5 favorite sellers in tpt! Kisses from Greece! The kids were really intrigued to find out the hidden presents. Great resource not just for Christmas time! I've never been disappointed from your products, you are one of my 5 favorite sellers in tpt! Kisses from Greece! Sofia P.
One of the best preposition activities out there. Thanks. 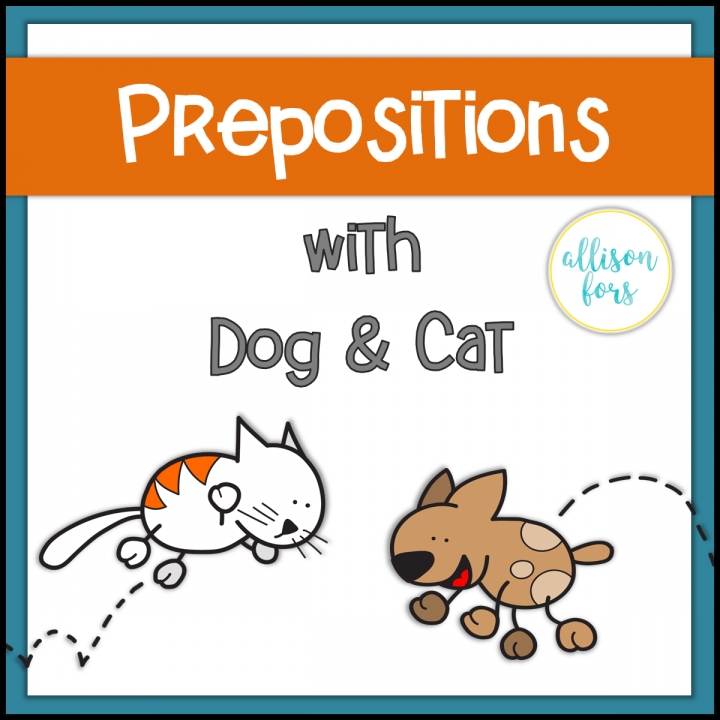 One of the best preposition activities out there. Thanks. Leslie G.
This is one of several sets I've purchased from you. 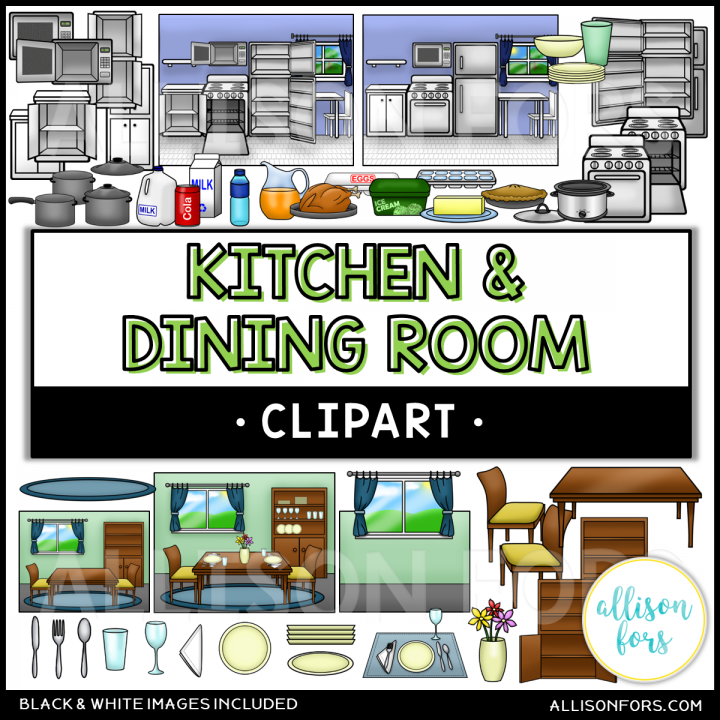 I come back to your graphics again and again because they look EXACTLY like the items in kids' classrooms, homes, and communities, and realism is extremely important for the resources I create and the kids I create them for. Thank you so much! Where have you been my whole TPT life??? I love your rooms and the images that come with them. The open cabinets and doors are particularly great for our students with special needs who need explicit teaching in managing personal care and household chores. 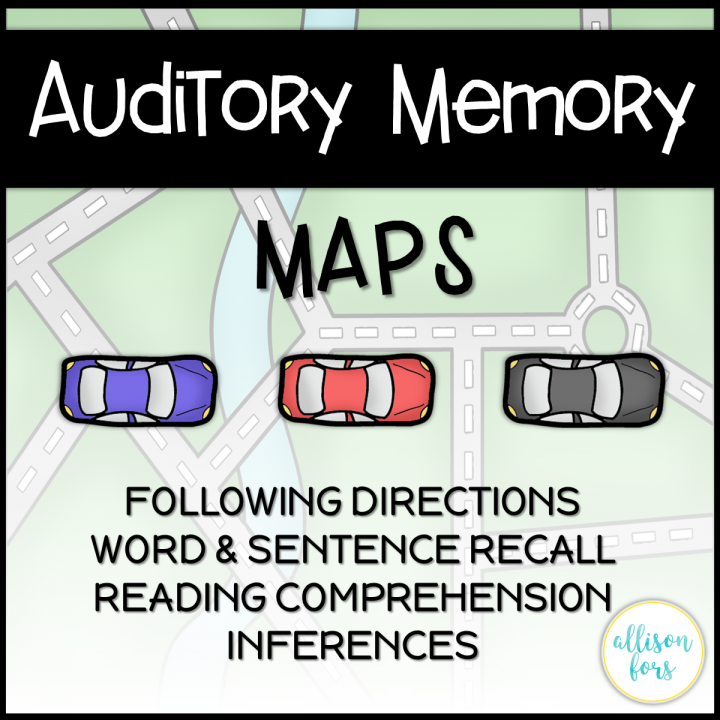 Auditory memory activities that are motivating and that the student sees the purpose of, are rare. 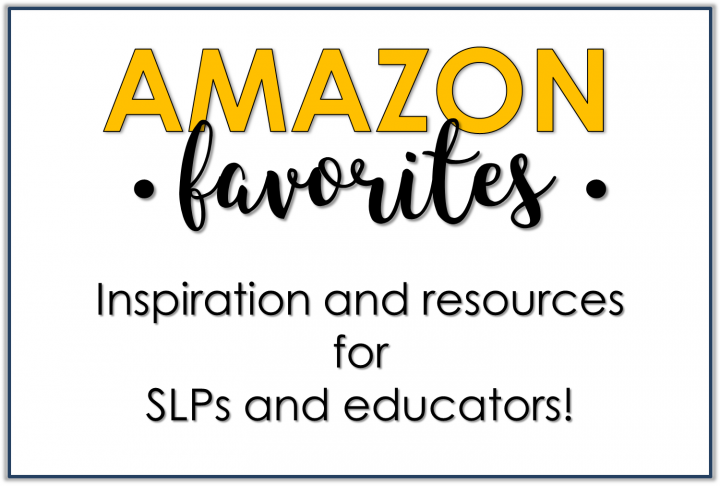 These fit the bill and helped me address goals that I inherited from other SLP's as well as create my own for the future. Auditory memory activities that are motivating and that the student sees the purpose of, are rare. These fit the bill and helped me address goals that I inherited from other SLP's as well as create my own for the future. Stephanie S.
This was a HUGE hit with my students! They loved having more choices to "change" the questions based on which options they picked. They also really enjoyed coming up with their own potential problems based on the location, then walking through the problem-solving steps to see if the likely outcome matched what they were anticipating. This was great for problem-solving & perspective taking! This was a HUGE hit with my students! They loved having more choices to "change" the questions based on which options they picked. They also really enjoyed coming up with their own potential problems based on the location, then walking through the problem-solving steps to see if the likely outcome matched what they were anticipating. This was great for problem-solving & perspective taking! 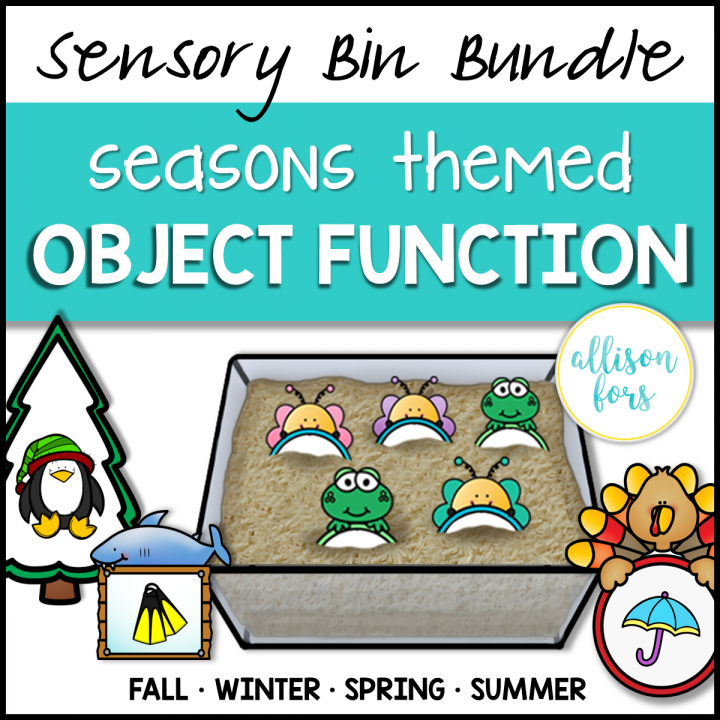 Brittany N.
I have been wanting to do sensory bins with my kids but didn't want to have to spend a ton of money or time finding mini objects. These are perfect and by creating one thing I target multiple goals. I have been wanting to do sensory bins with my kids but didn't want to have to spend a ton of money or time finding mini objects. These are perfect and by creating one thing I target multiple goals. 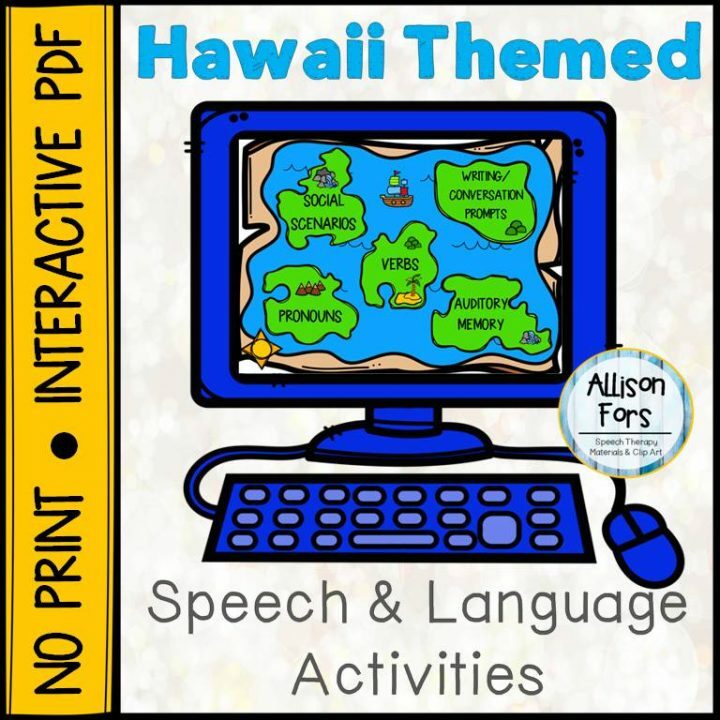 Megan M.
LOVED using this packet in my early childhood special education class. 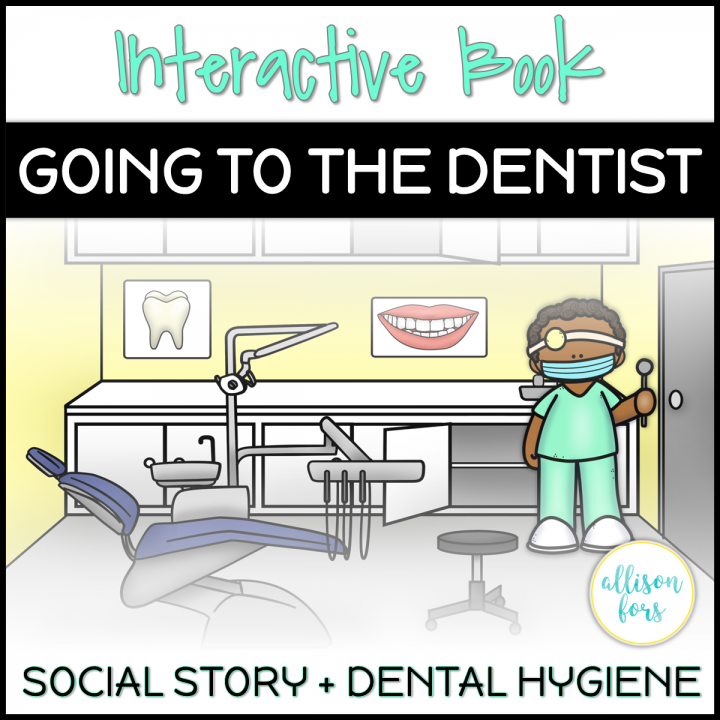 The resources were easily adaptable to my earliest learners and broke down the concepts of both going to the doctor and dentist in terms that made sense Highly recommend. Another great material that I can't wait to use! The amount of work you put into these is so obvious! Amazing job, keep up the great work! I have purchased all of the house backgrounds I could find on Teachers Pay Teachers, but yours are by far the best! Thank you! Your clip art is perfect for my special ed. classroom! Thank you so much!!! Just what I needed for a project! Love the scenes included! Thanks!